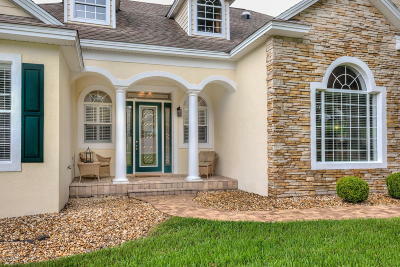 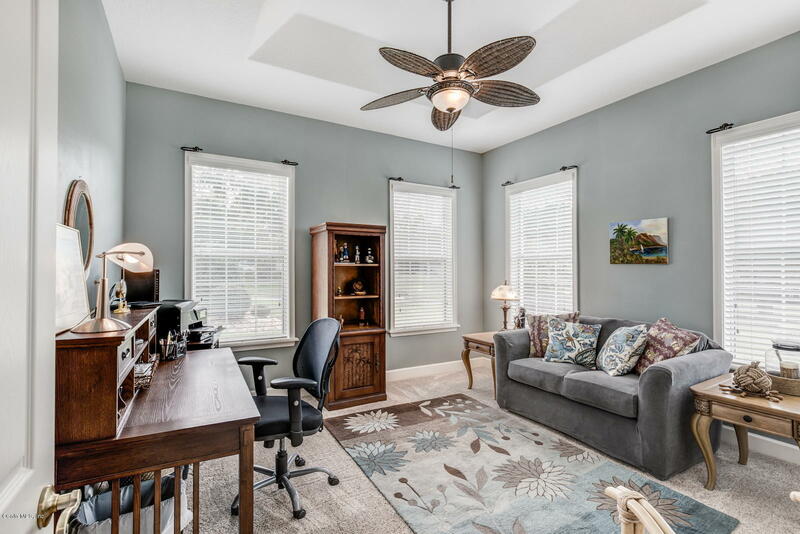 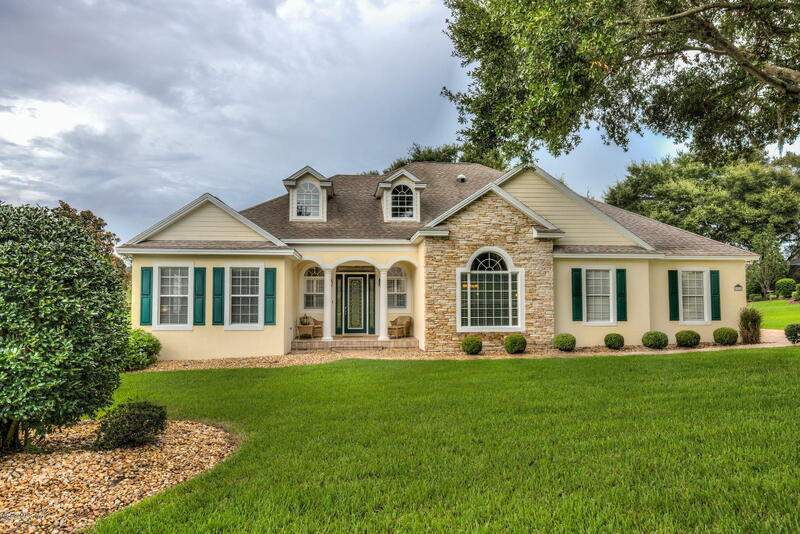 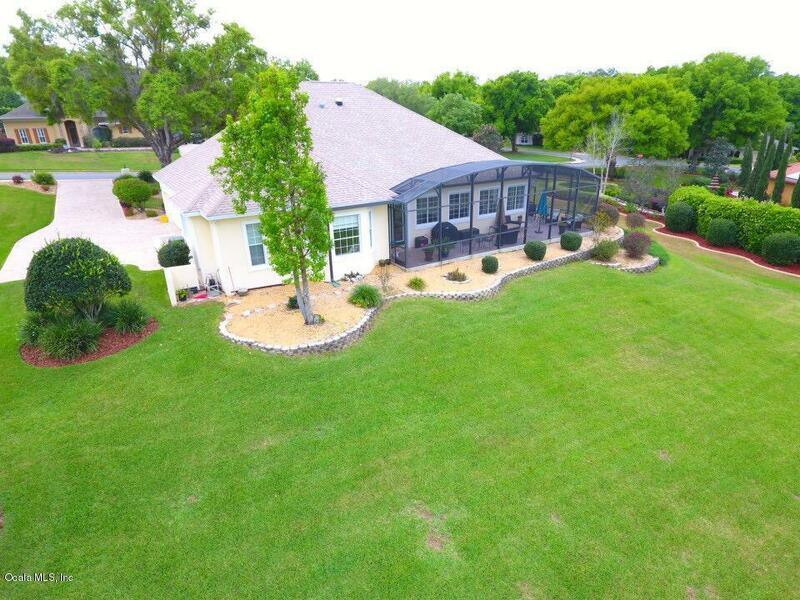 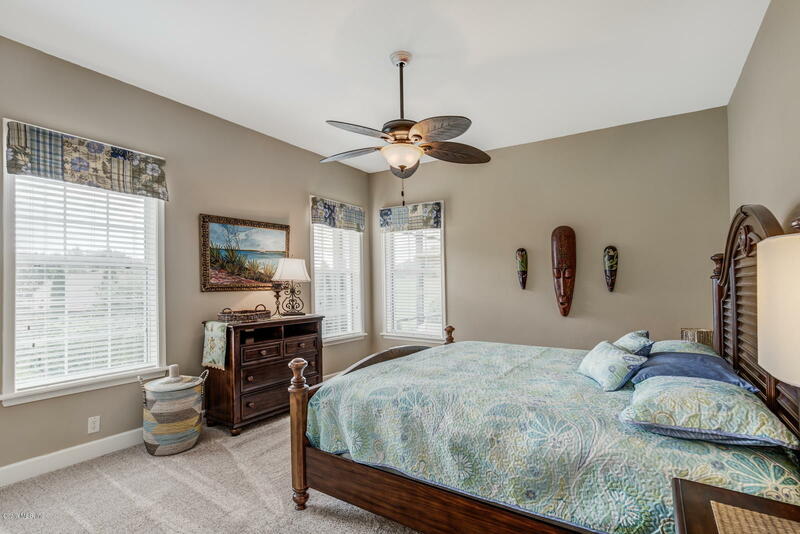 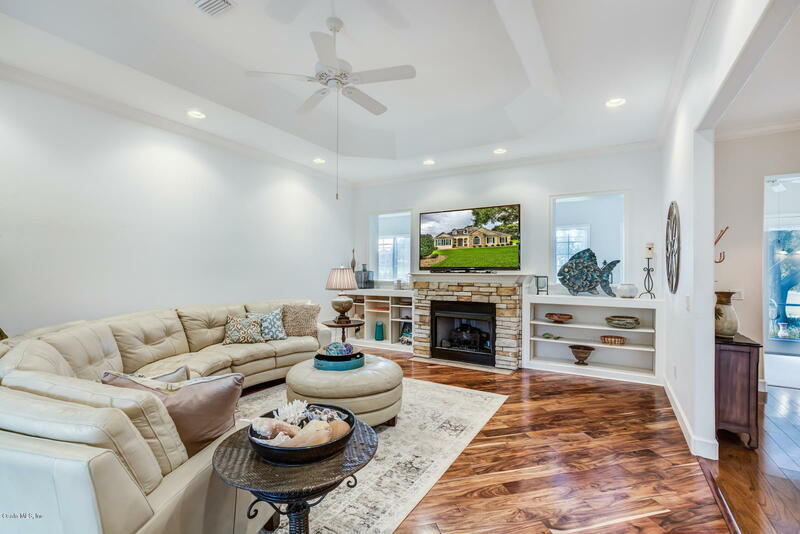 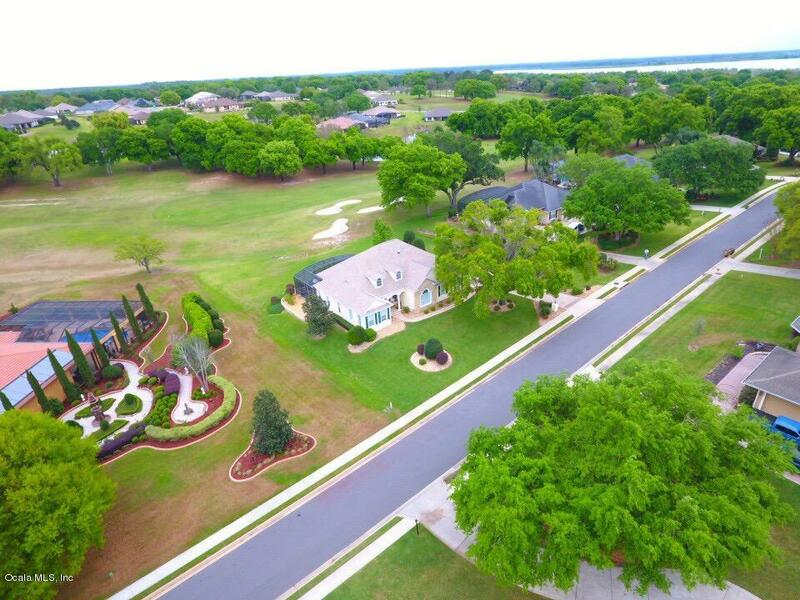 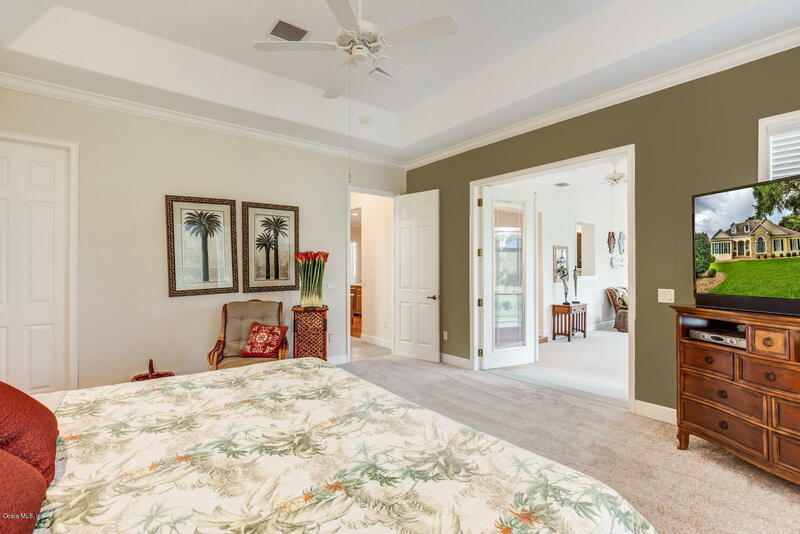 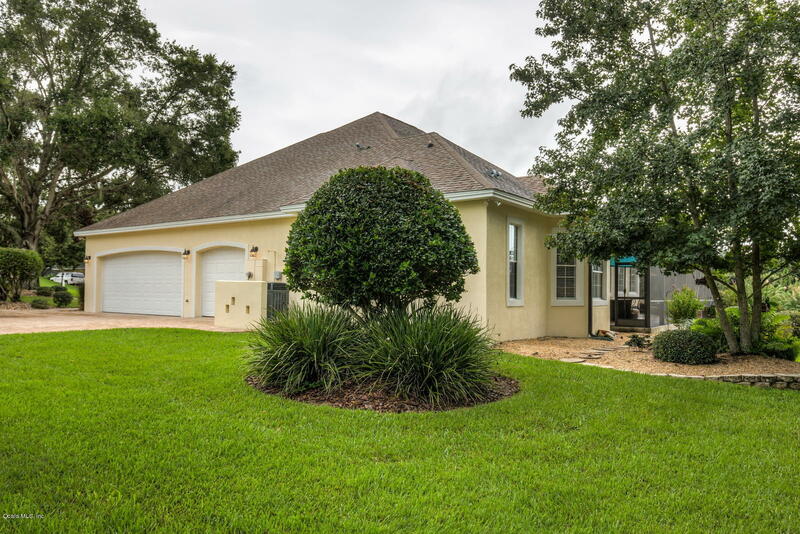 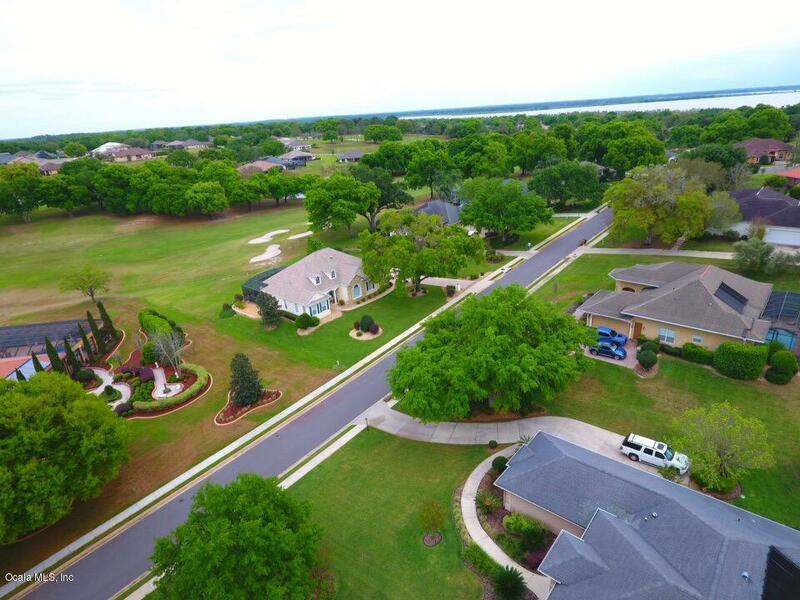 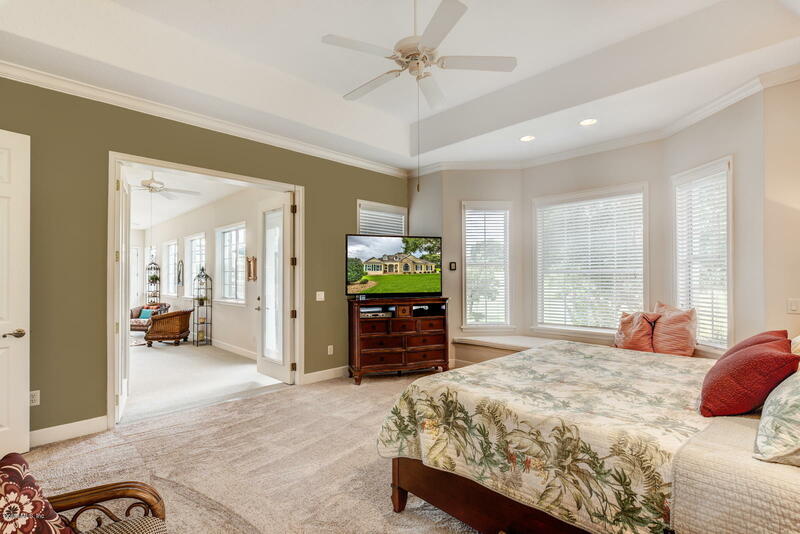 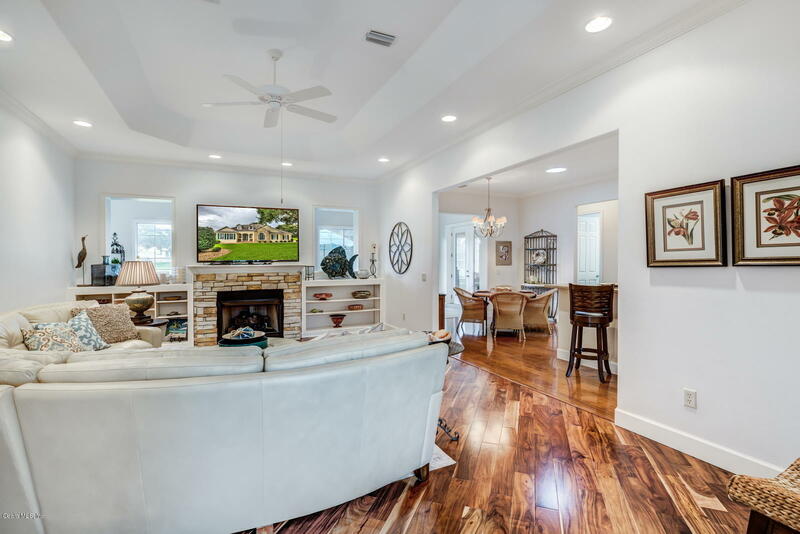 39420 Treeline Drive, Lady Lake, FL.| MLS# 553162 | Spruce Creek Realty...Retirement Communities in Florida, Resale Homes In Spruce Creek South, The Villages, Stonecrest, Del Webb. 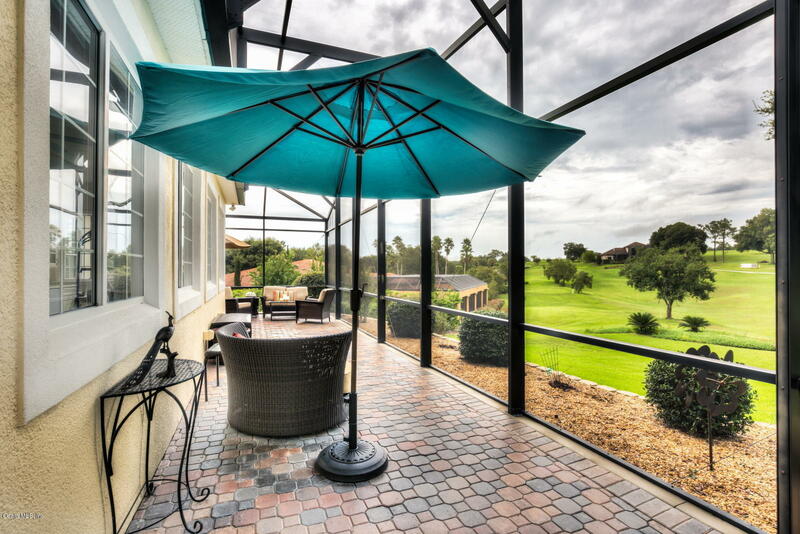 LOVE THAT VIEW... 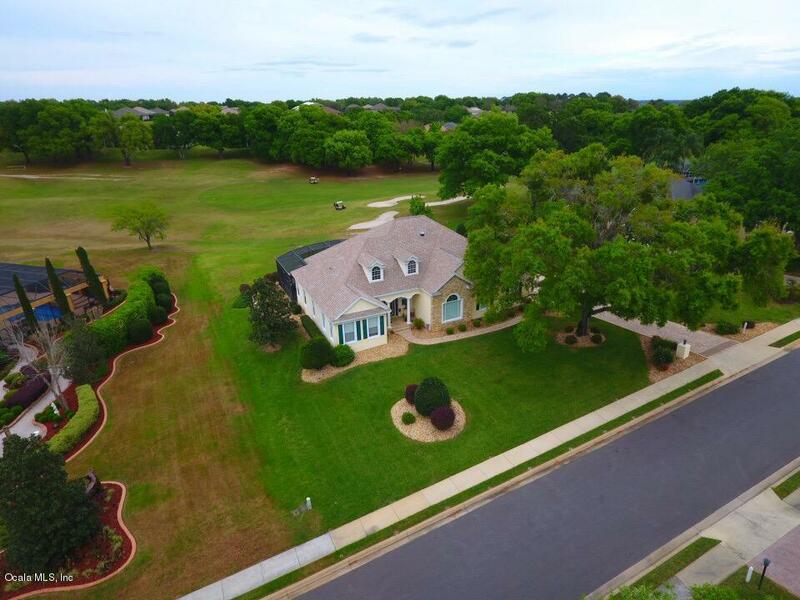 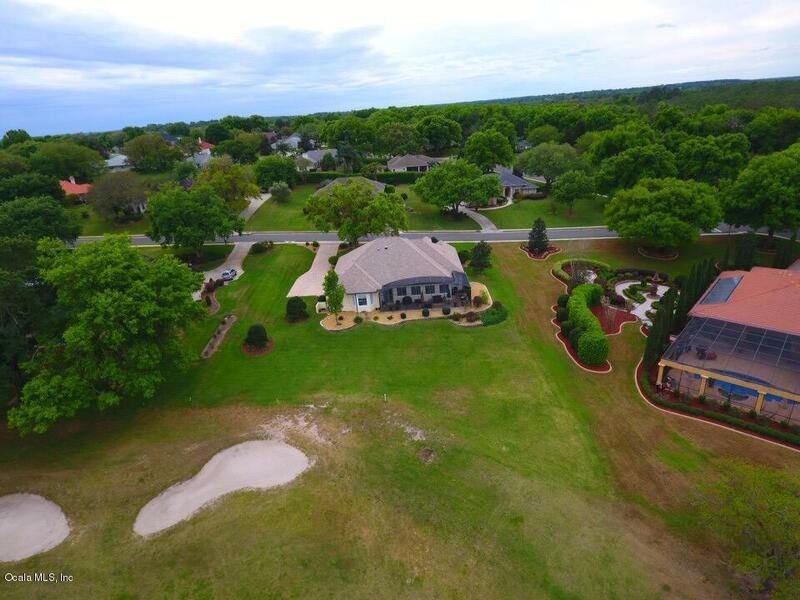 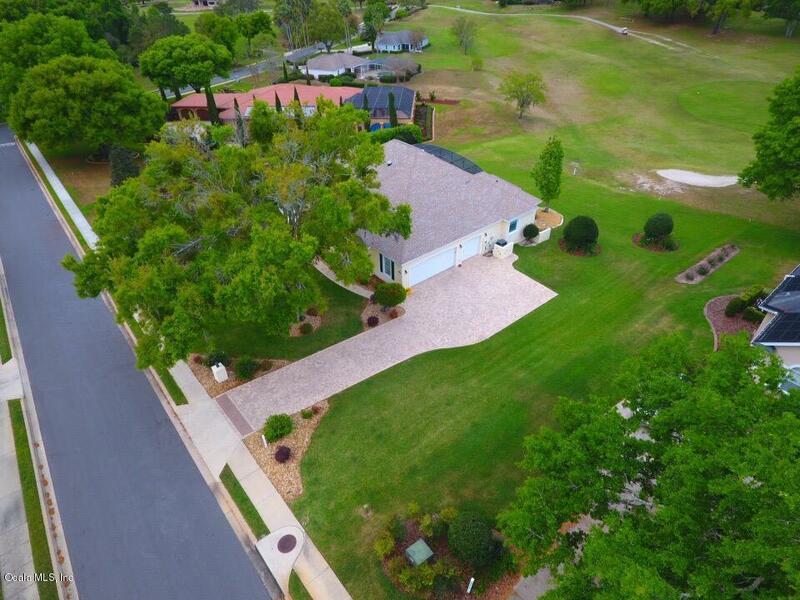 Stunning 3/2.5 on golf course! 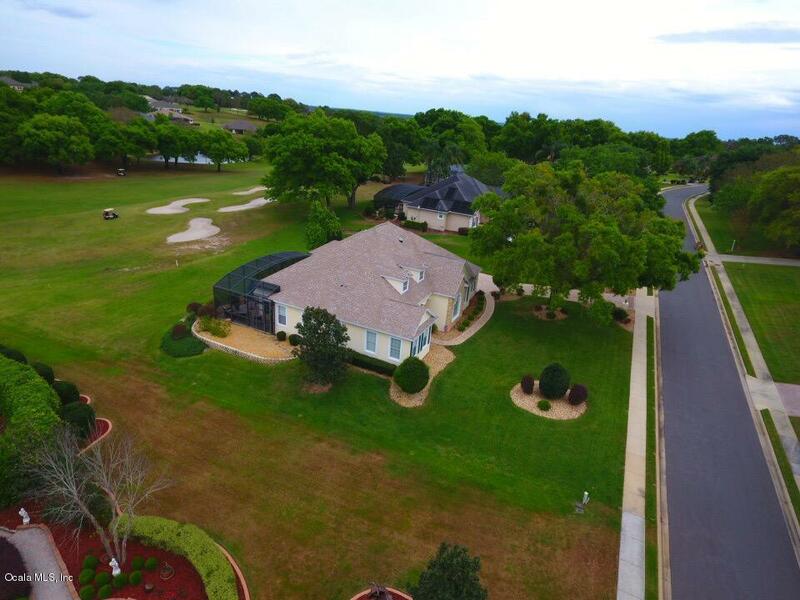 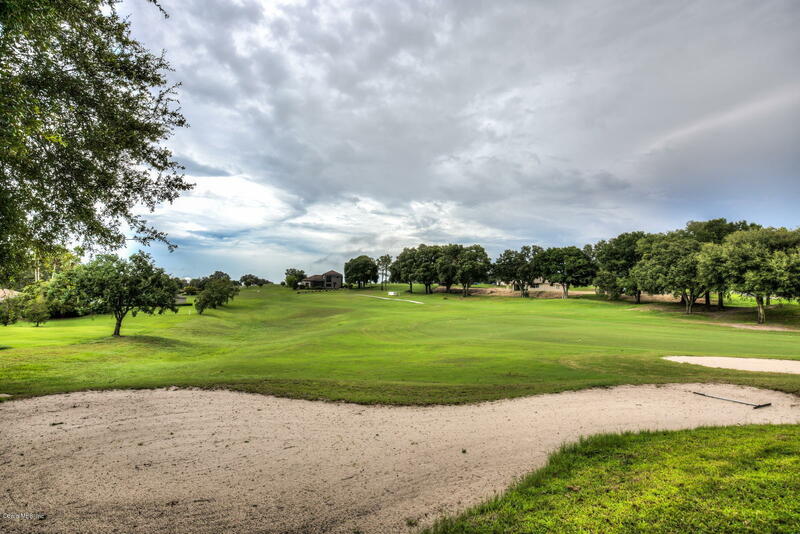 Hilltop haven comes with view of the 6th hole! 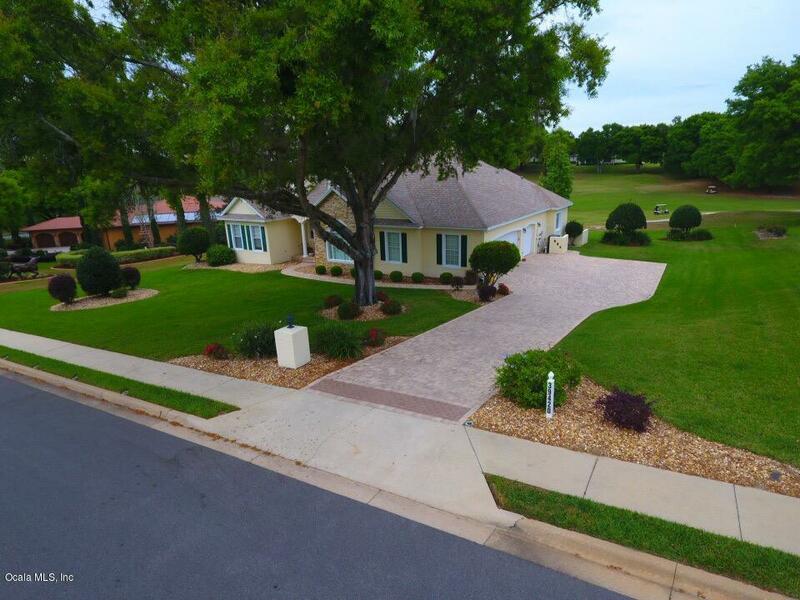 Brick paver driveway offers superb curb appeal and invites you to cathedral vaulted ceilings and tons of upgrades! Step inside and gasp at all the beauty! 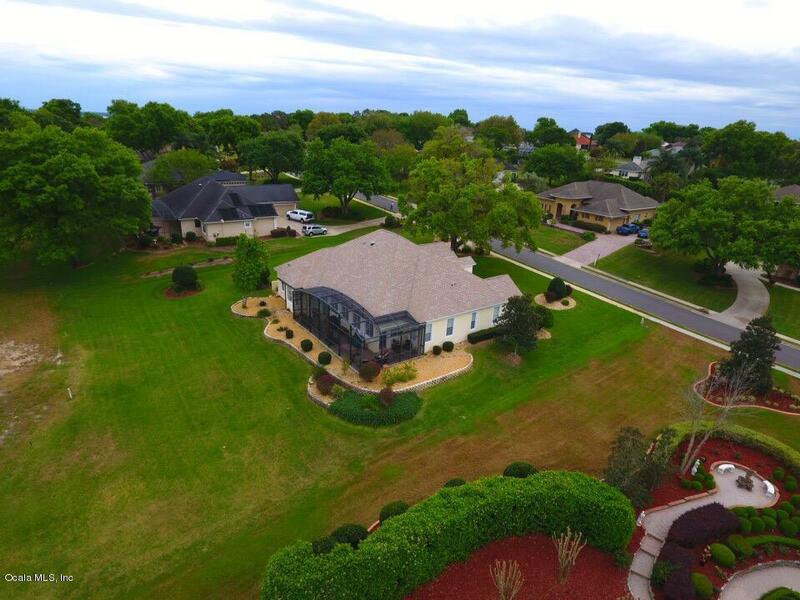 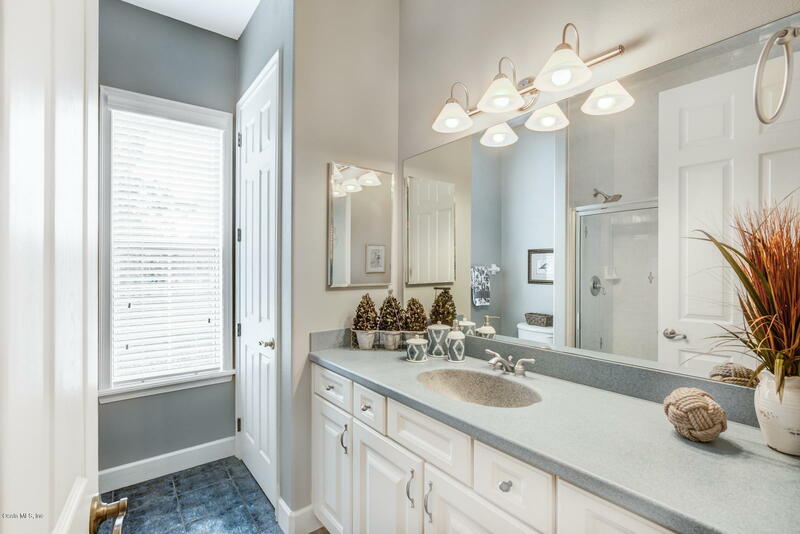 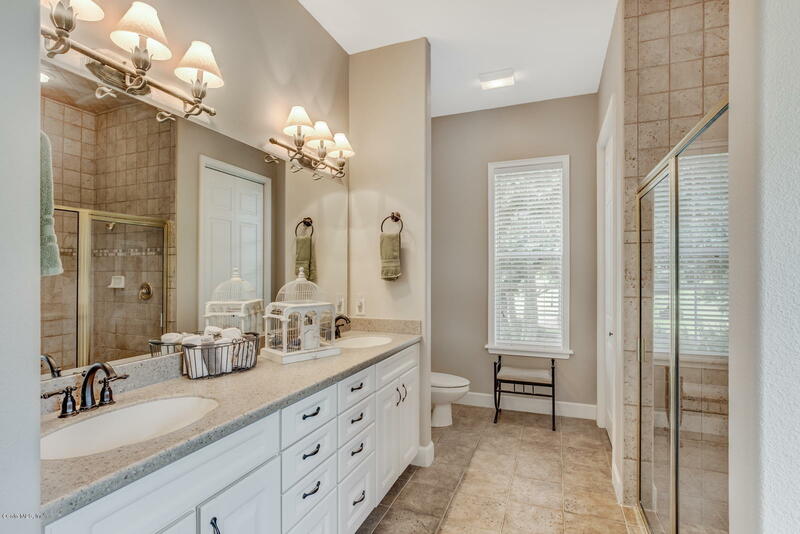 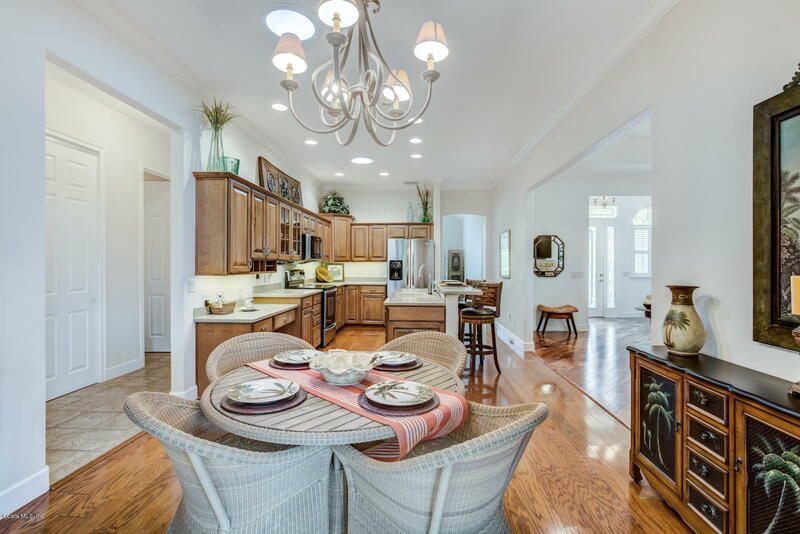 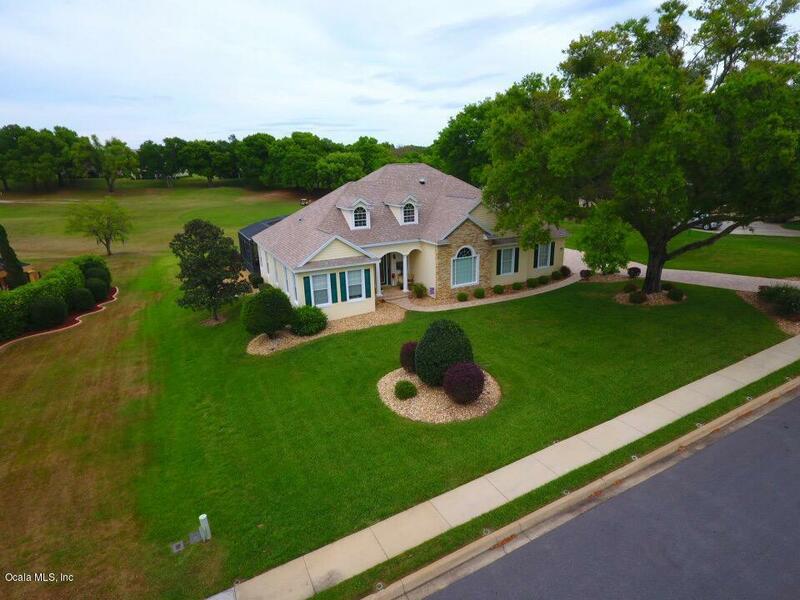 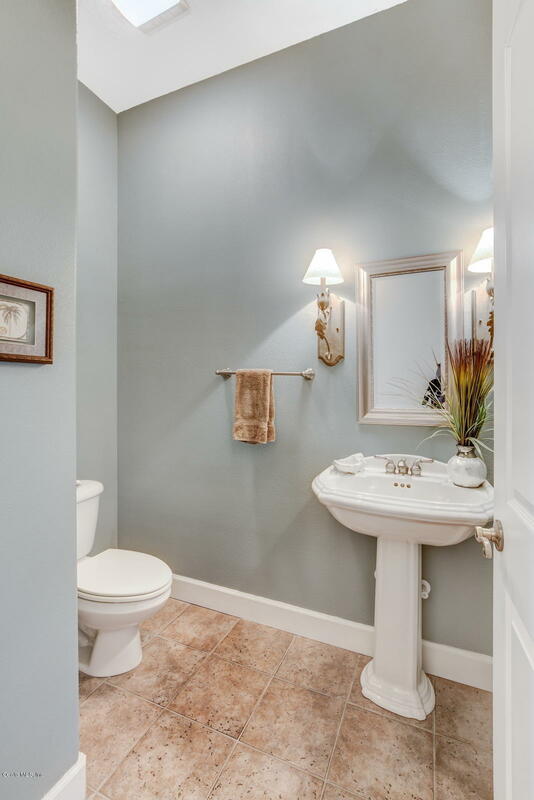 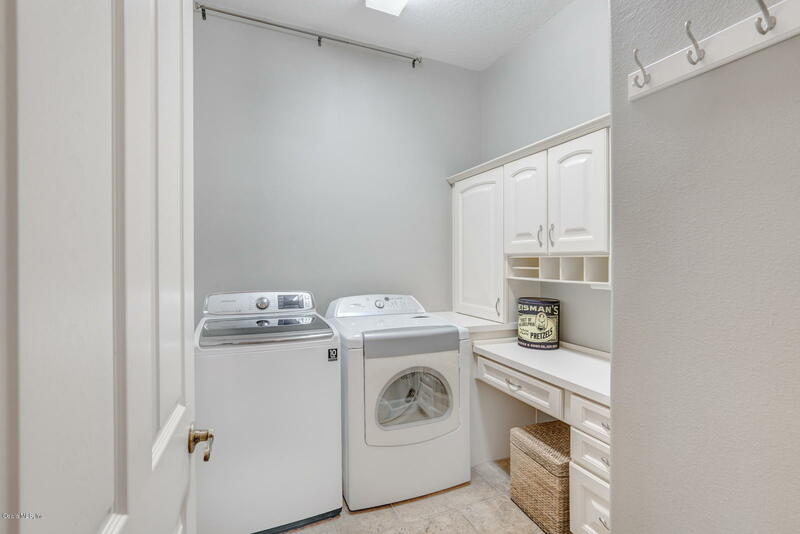 Wood floors, tray ceilings, crown molding and separate formal living and dining rooms! Plus spend time with the family and get cozy by the gas fireplace in living room. 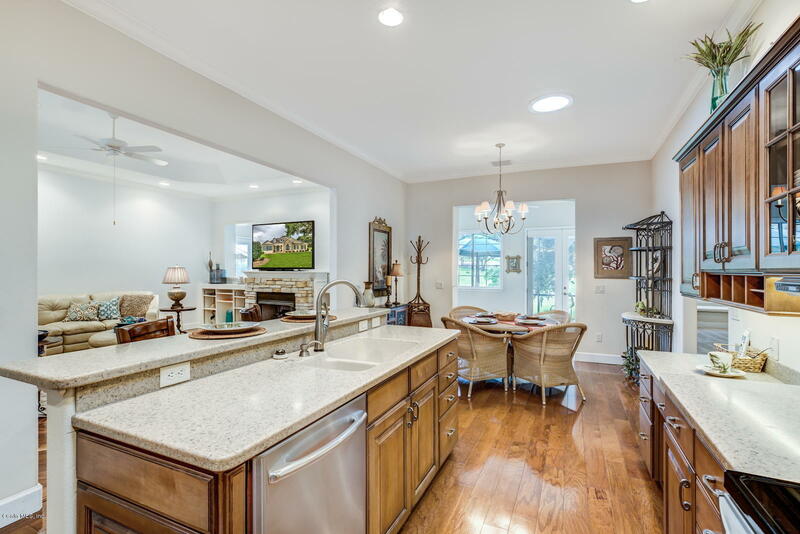 Gourmet kitchen will impress any chef! 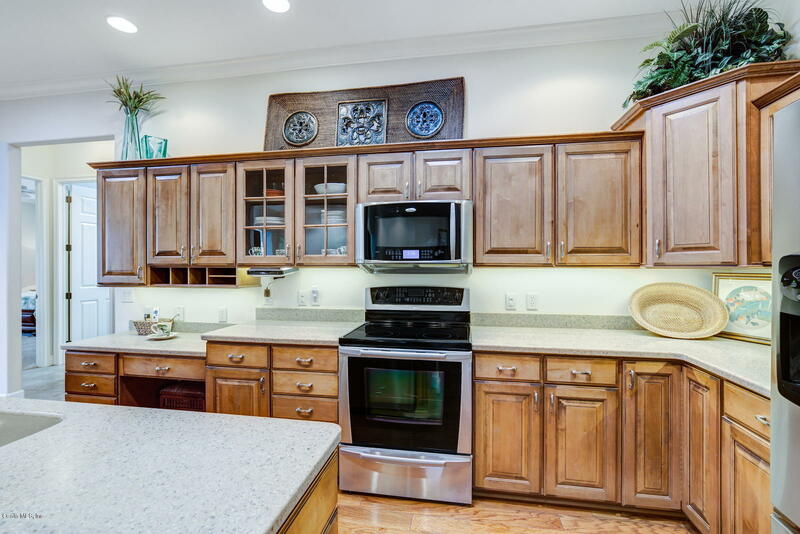 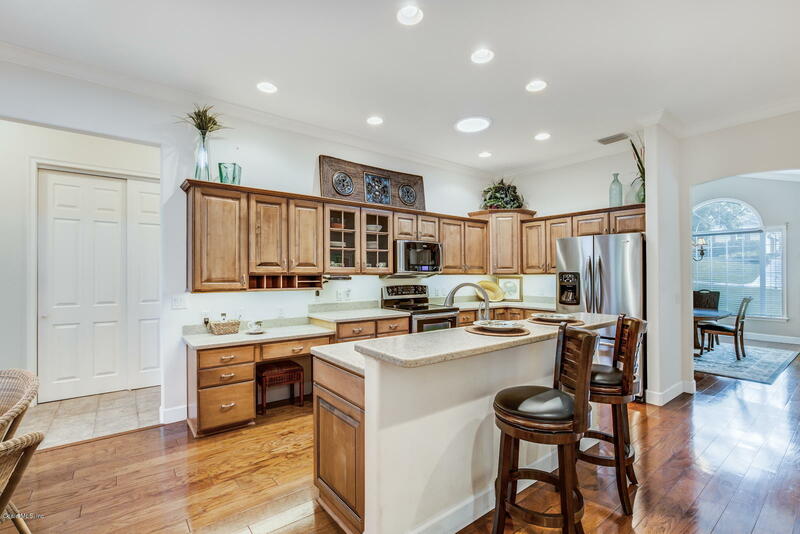 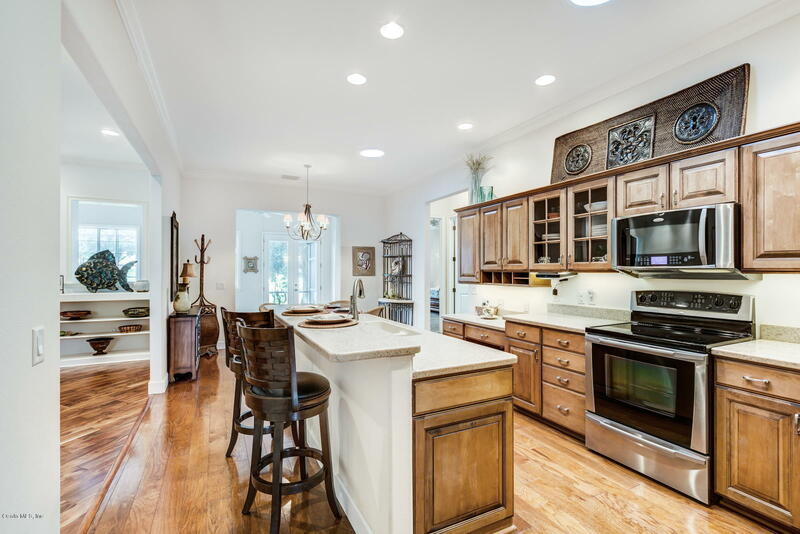 Wood cabinets, under cabinet lighting, 2 solar tubes and large island with breakfast bar. 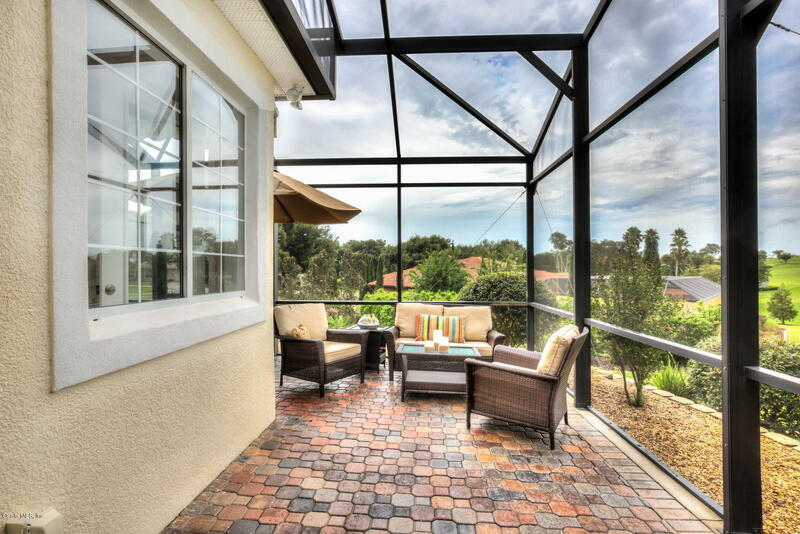 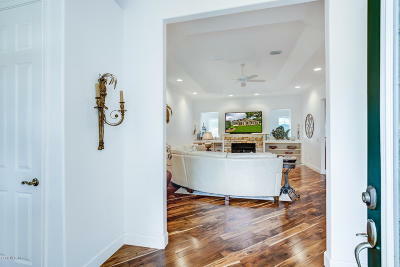 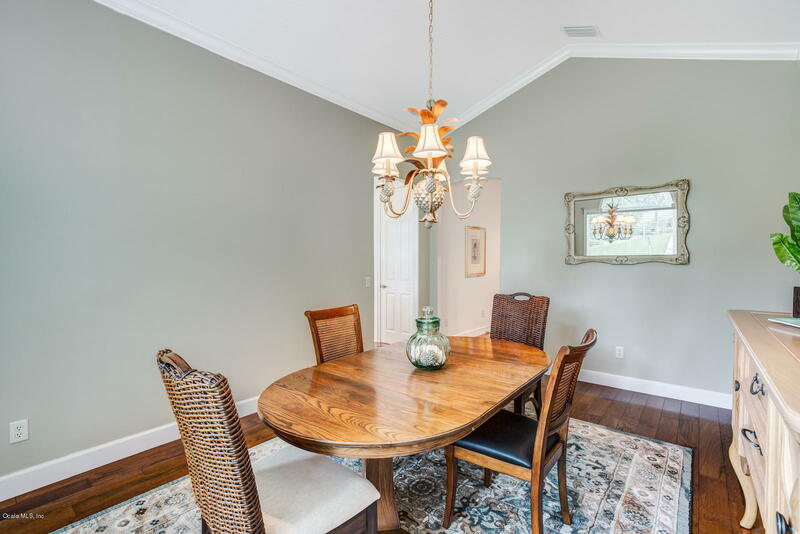 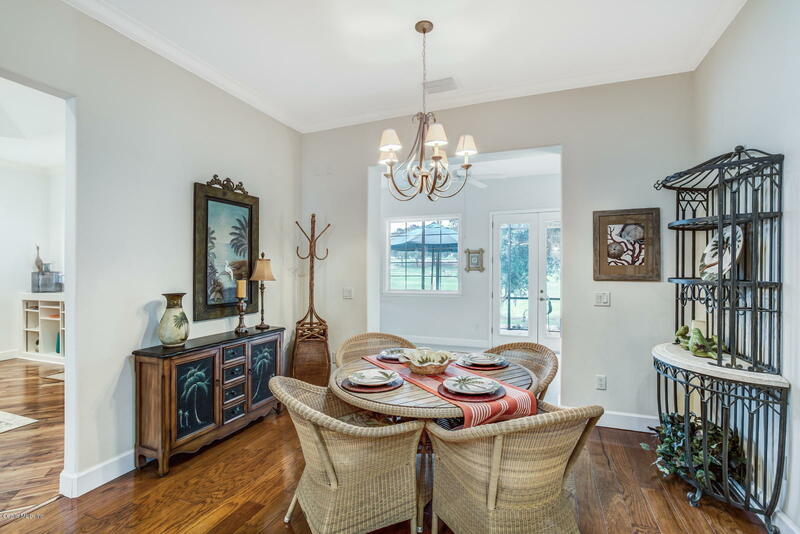 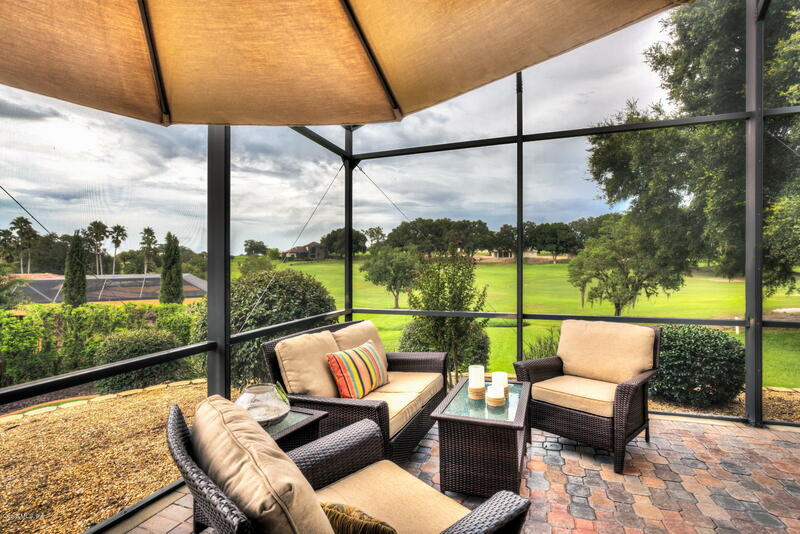 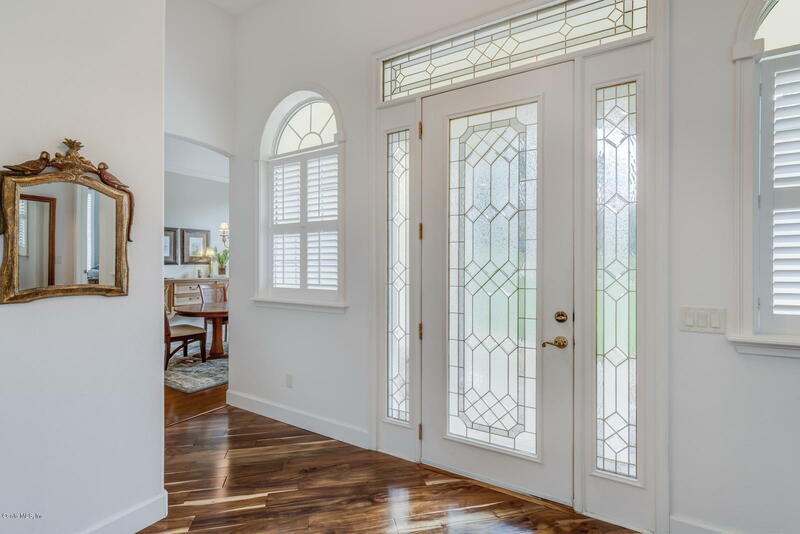 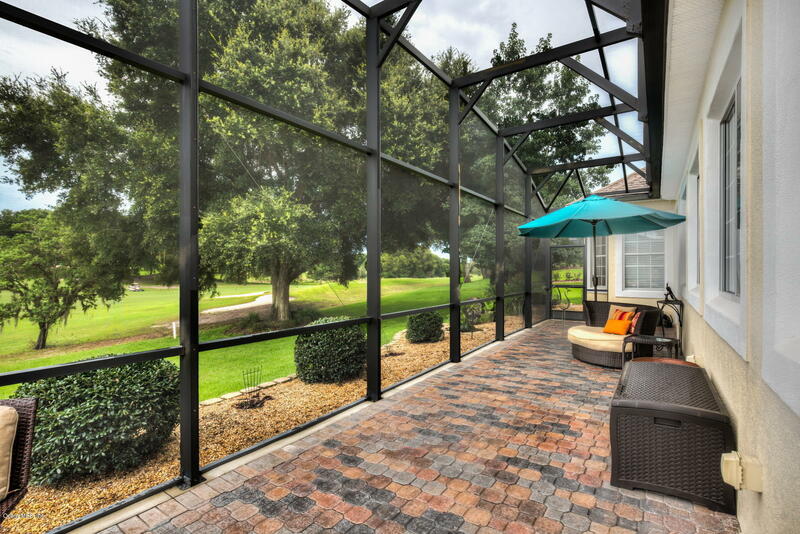 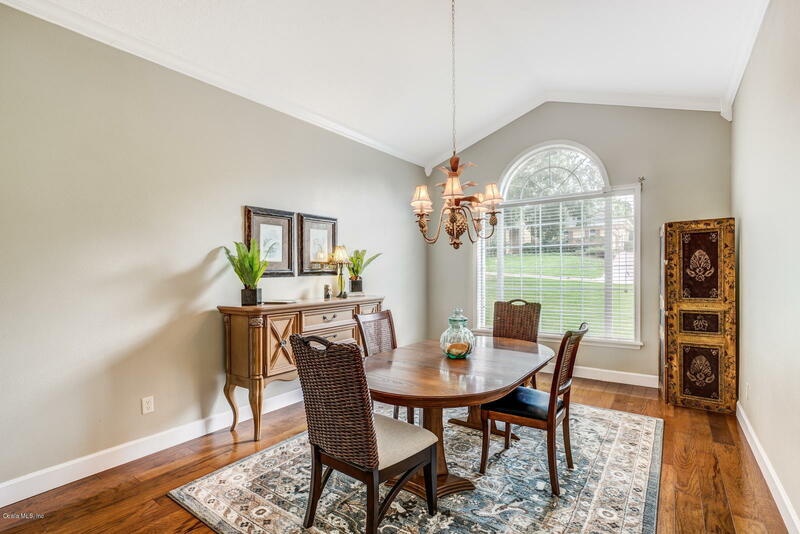 Enjoy Sunday breakfast in the kitchen nook overlooking great golf course views. 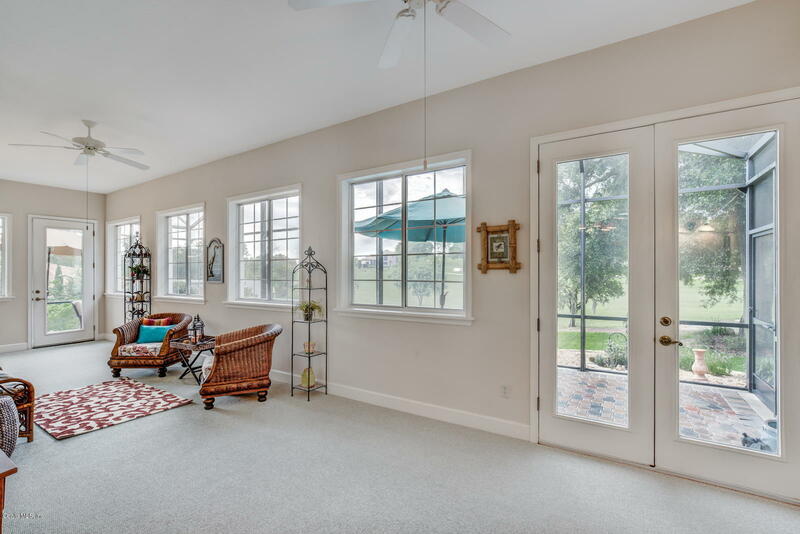 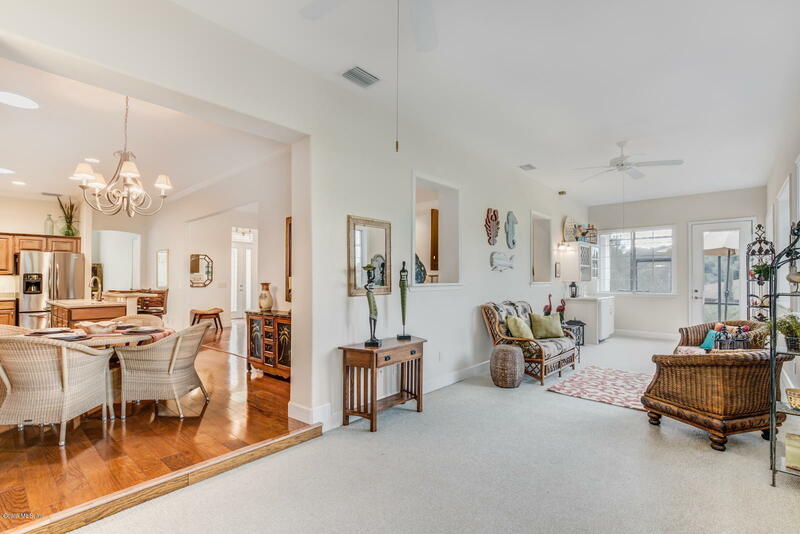 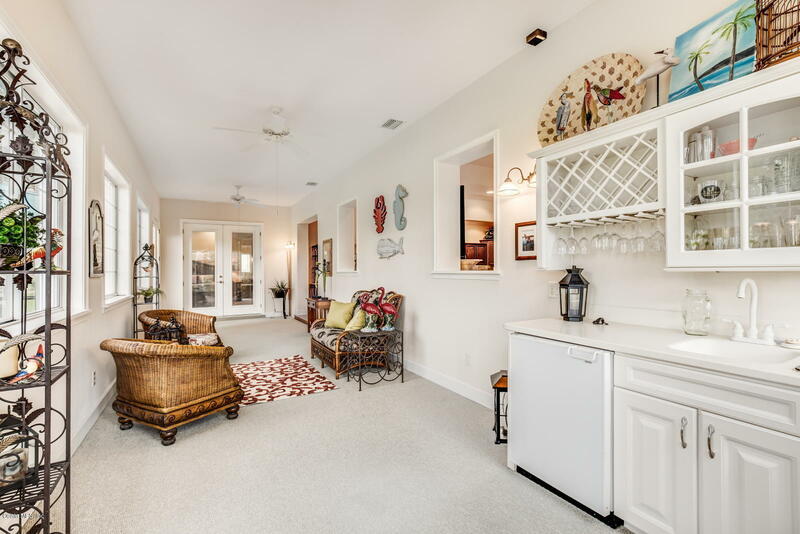 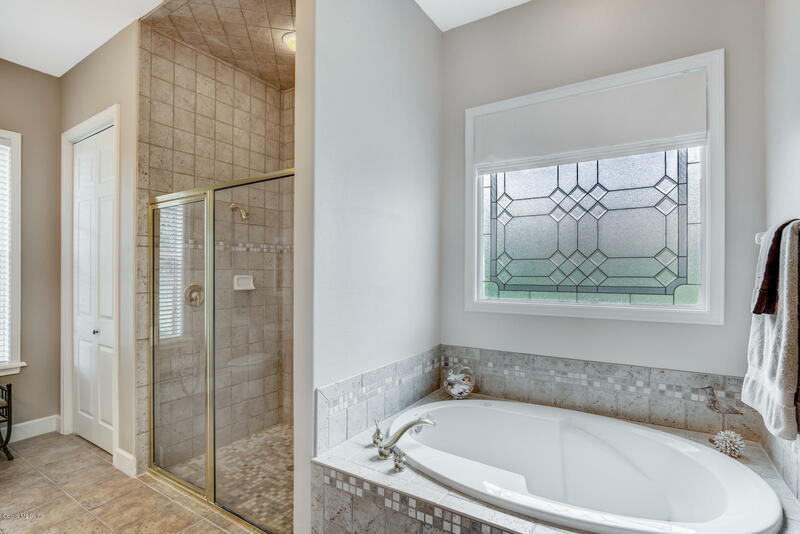 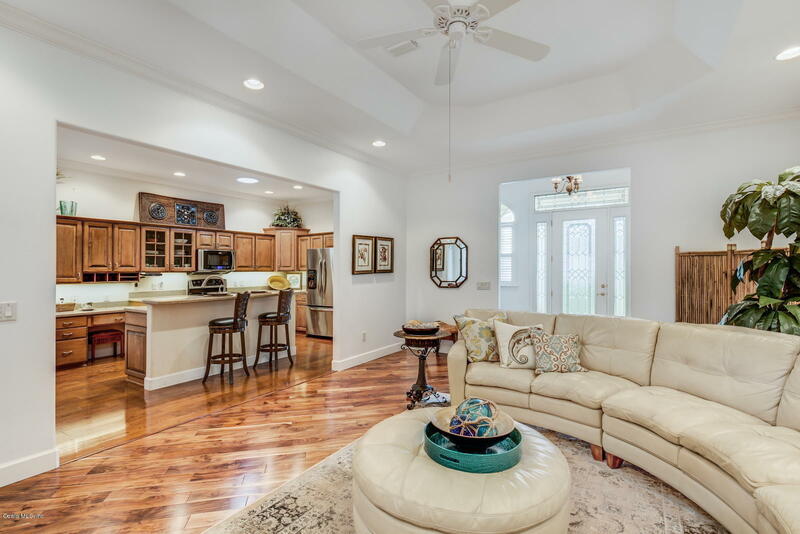 Large family room is spacious and absolutely great for entertaining with a built in bar area! 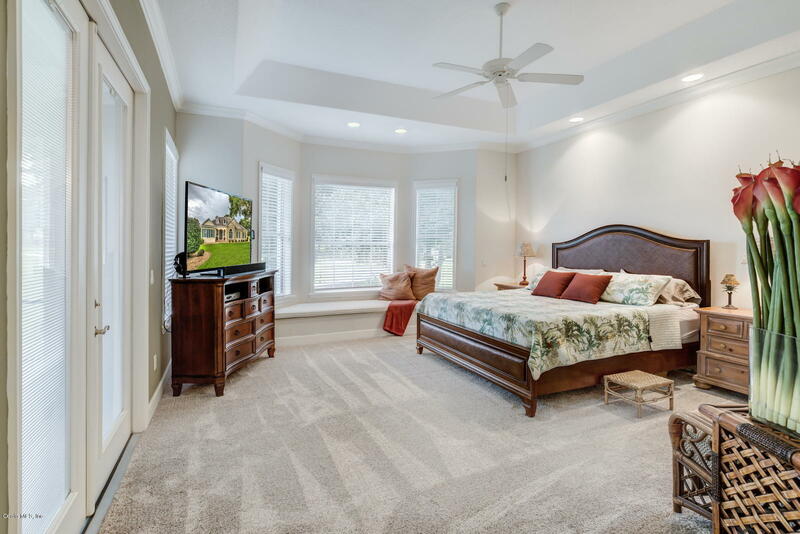 Roomy master suite features custom lined cedar wood bench in the bay window.